So, we all know that smartphones do transmit radio-energy so that we’ll be able to make phone calls and access the Internet. There have been numerous claims before that because of that, smartphones can cause cancer. But, do they? Yes – when you open YouTube and visit the trending page. Jokes aside, while this certainly was a very hot topic a few years ago – and perhaps it still is – nobody really gave us a definitive answer. If there’s someone who did, then his/her answer clearly never made it into the public news. All that’s left now is beliefs. There are those who believe that smartphones do really cause cancer and there are those who don’t. So, guess it’s time to do some fact checks. To make matters worse, X-ray scanners and even the Sun also transmit electromagnetic radiation – and we all know that both of these can be dangerous. After all, the sun can peel off our skin – cause skin cancer. Then there’s this small device that transmits the same kind of energy and we hold it close to our head or our body for the biggest part of the day. That’s gotta be harmful. Right? RIGHT? You can already see how phones got associated with cancer but hold on a second. It’s true that the Sun does transmit the same kind of energy in the form of light, but there’s more to it than that. 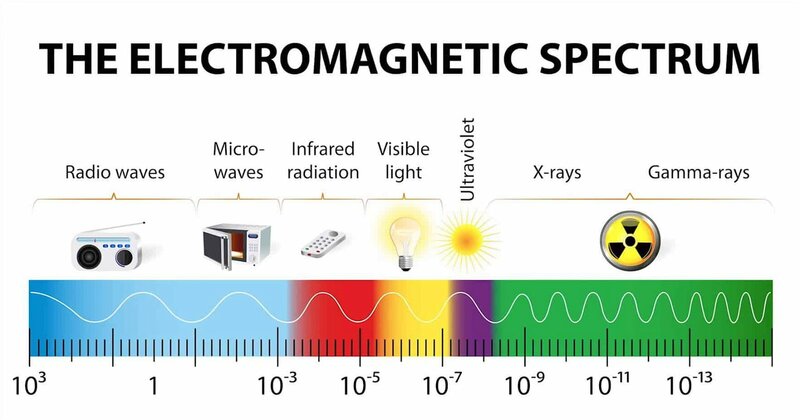 See, when it comes to electromagnetic radiation, we generally categorize it into ionizing and non-ionizing. 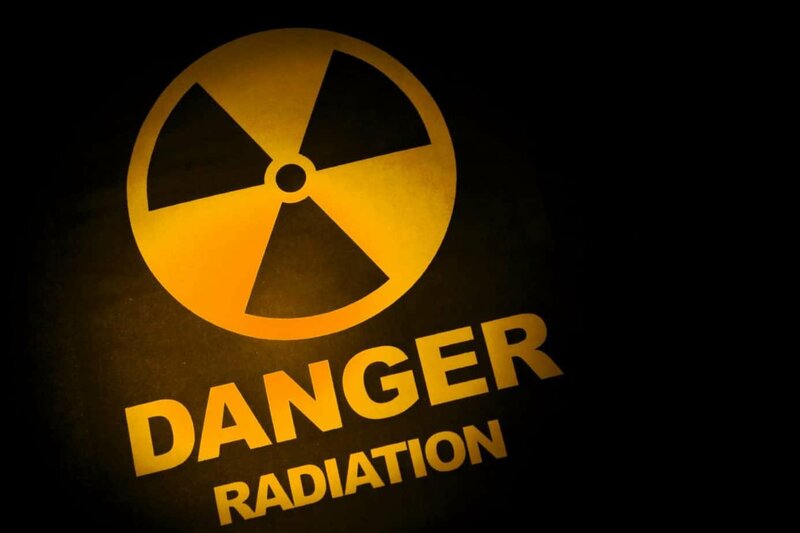 Ionizing radiation can actually cause cancer because it has enough energy to affect your DNA structure. But, here’s the thing. The lowest frequency of ionizing radiation starts above the 3PHz mark. By comparison, smartphones transmit radio-energy – which means that they operate closer to the radio-wave side of the spectrum. To be more precise, they generally work between 700MHz and 1.9GHz or a bit higher depending on the smartphone, carrier, country, etc. That’s much, much lower than anything remotely close to ionizing radiation. Let’s not forget that most devices will usually work on the lower frequencies anyway because we get better results with those. Even the higher frequencies are so far apart from the harmful radiation levels that we shouldn’t have to worry. By looking at numbers alone, smartphones seem to be more than safe to use for now. In fact, simply turning On the lights at our house seems to be exposing us on a much higher level of radiation compared to our phone. Still, we can’t rightly recall any viral news referring to how one light bulb can cause cancer due to the levels of radiation that it creates. Can’t help but wonder why. SAR refers to Specific Absorption Rate – which is how much energy is absorbed by the human body when exposed to radiation. Most countries require phone manufacturers to report the SAR value of their device and that value must be within the safe limits that the government has set. Furthermore, the SAR refers to the worst case scenario. So, when you check the SAR value of a device, do keep in mind that you only see the number that refers to the absolute worse conditions – such as a very low signal or anything like that. The USA requires phones to have a SAR of 1.6 W/Kg over the volume that contains a gram of tissue. Europe, on the other hand, has set the limit at 2 W/Kg but on a sample of 10 grams of tissue. True, this can get a bit confusing but that doesn’t matter. So, why mention all of this? Why do these details matter? Because it means that apart from the fact that smartphones do not create enough radiation to harm us in any way, there are also safety regulations that have been put in place to prevent such a thing from ever happening. A mobile phone used to be just that – a mobile phone. For that reason, there was a time where only a small percentage of people used such a thing. That’s no longer the case. Billions of people are now using a smartphone. So, logically speaking, if phones do really cause brain cancer, then we should see the brain cancer rate rising significantly over the years. Ain’t that, right? Nothing like that happened. Despite the number of mobile users rising significantly, brain cancer casualties have remained roughly the same. At the moment, we’re counting more than 4 and a half billion phone users. So, where are all of our new brain cancer patients? All the numbers, statistics, and evidence seem to show that smartphones do not cause brain cancer. True, there have been scientific studies on mice and they indicated that phones may indeed be a cause of cancer. However, let us not forget that mice and humans are not exactly the same. And also other studies which indicate the opposite results with actual humans – not mice. Overall, while there is no scientific proof which goes to show that smartphones definitely don’t cause cancer, there is none to prove the opposite either. For the moment, it seems that we don’t have a reason to worry. Still, just to be safe, we’d recommend to not spend too many hours talking on the phone. And if you must, use Bluetooth headphones (even though they also create radiation). Feel like we missed something important? Then please let us and the whole world know about it in the comments down below. Like what you see? Then don’t forget to follow us on Facebook and Twitter for the latest news, listicles, reviews, and more! Is your smartphone manufacturer slowing your device?